I grew up in a family that loved to bake. All of my moms sisters and her would make some of the best dishes. The holidays were the best as you could guess with all the great sweets that were available. One of my favorite dishes is one that my own daughter makes now, a peanut butter pie. With a delicious cookie pie crust with peanut butter cups in the pie crust one knows the filling has to get even better. A sweet and fluffy peanut butter filling offers its best with bits of peanuts throughout. Top it all off with old fashioned whipped cream and more peanut butter cups and bits of chocolate. Whether you make this scrumptious pie for a special occasion or you share it with those you love on a Monday is up to you. This no bake pie is easy to whip up whenever you feel the urge for a special treat. In about 30 minutes it will be done and ready to serve. Like many in our area and our part of the country the schools remained closed today. In fact the students have only went to school one day this week. With roads that are snow covered and slick it become hard to see the road and dangerous to head to school. Having to stay inside and out of the snow and cold weather may eventually start to feel like a forced arrangement. Are you starting to run out of things to do inside? Creativity need a boost? Well never fear we have a few that you may just love. Have no idea what to cook to please appetites? We are here to help you with that as well. Get in the kitchen as a family. Even the young ones can help out. Kids can help with tasks like measuring , shredding cheese, stirring and many other things. Here is an easy guide to what children can do at different ages. Together make up a batch of Roasted Vegetable Soup. In a large saucepan, heat 3 cups of chicken stock. Mash or puree the Roasted Winter Vegetables and the chicken stock using a masher, food processor, or handheld blender. Pour the soup back into the pot and season to taste. Thin with more chicken stock and reheat. 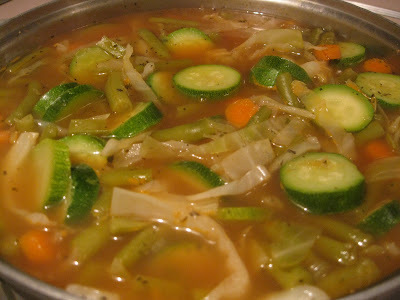 The soup should be thick but not like a vegetable puree, so add more chicken stock and/or water until it’s the consistency you like. 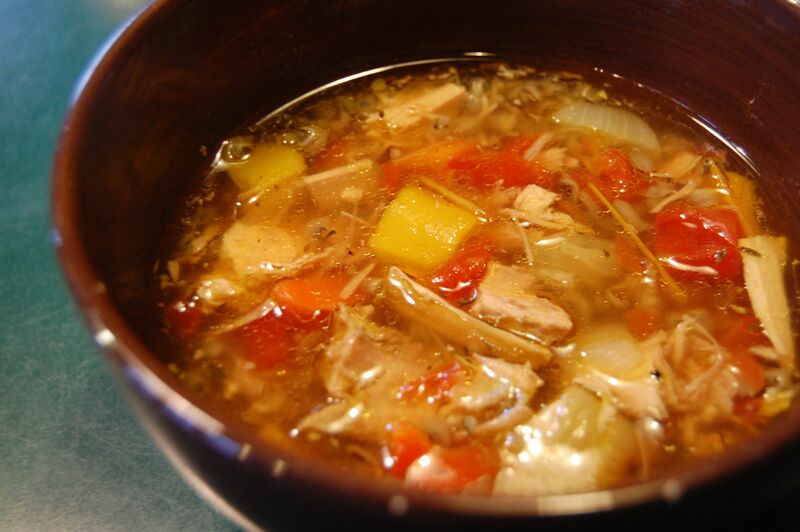 Serve with whole wheat bread or tortillas for a great lunch or snack to warm you up when you come in from the cold! melted snowman craft – pour Elmers Glue onto wax paper, decorate, peel off when dry. A bit of yarn, popcorn and construction paper can help you create this snowman. As a mother of college age kids I really thought that the story behind the start-up o Kernel Season's popcorn seasoning was a vey ingenious idea. You see, while in college Brian the founder of Kernel Season's was looking to simply spice up his popcorn. After hearing about how great his popcorn tasted the knocks on the door started. So Brian's goal to rid the world of naked popcorn began. In fact, with the great variety of flavors available from Kernel Season's you will never have to eat naked popcorn again. 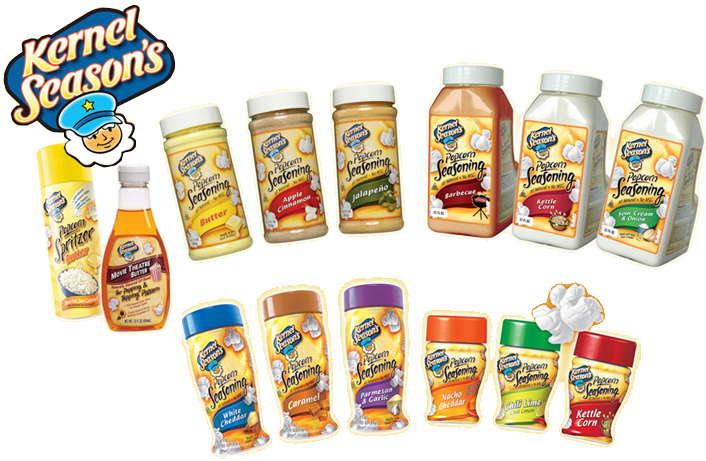 There are 15 flavors all together offered at Kernel Season's. Flavors include ranch, sour cream and onion, white chocolate, milk chocolate and caramel, nacho cheddar , popcorn salt, dill pickle, garlic parmesan, kettle corn, cheesy jalapeno , cheesy caramel, caramel, butter, buffalo wing and bacon cheddar and white cheddar. Popcorn is our families "go to" snack. It provides a bit of a crunch and hunger buster as well. It is also a healthy snack option. After all popcorn is a vegetable and puts bit of fiber into our diet. Air popped popcorn has about 30 calories per cup. What puts on the calories is the extra butter that puts the calorie on. The flavors at kernel seasons will allow you to add flavor to your popcorn without adding the extra calories. The best part is that you are in charge of the flavors that you add to your popcorn. Sprinkle a little or a lot, or even mix match some flavors. There are even more great idea of how and when to use Kernel Season's The recipes on the Kernel Season's website include using the famous seasoning in burgers, fruit snacks and desserts, chowders and even more. 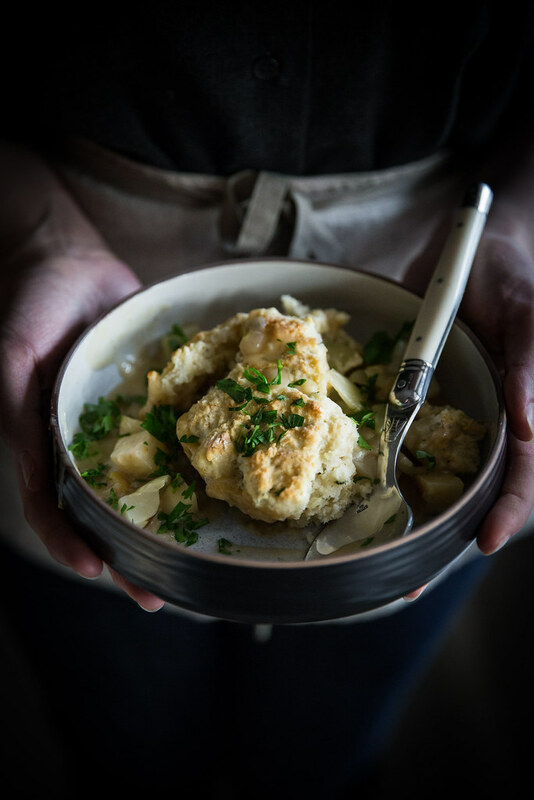 With more than 30 recipes available on the website you are sure to find a few you want to try. Kernel Season’s products are carried by many retail locations across the country. You can also purchase their products online on their official website, www.KernelSeasons.com. Kernel Seasons would like to offer a lucky reader a special Kernel Season’s prize package. Thank you Kernel Seasons! This giveaway is open to US residents only and will end on January 31, 2016 11:59 PM (CST). The winner will be chosen at random using a random number generator from all eligible entries. The winner will be notified via e-mail and will have three days to reply or a new winner will be chosen in their place. To enter please comment on this post and tell me what three Kernel Season’s flavor toppings you would love to try? Spray a large sauce pan with nonstick cooking spray, heat. Saute carrots, onion, and garlic over low heat until softened, about 5 minutes. Add broth, cabbage, beans, tomato paste, basil, oregano, and salt; bring to a boil. Reduce heat; simmer, covered about 15 minutes or until beans are tender. Stir in the zucchini and heat for 3-4 minutes. Serve hot. Preheat oven to 350 degrees. In a large bowl mix together the cake mix and the baking powder. Set aside. In a small bowl (I just mixed it in a measuring cup) whisk together eggs, oil and vanilla. Add egg mixture to the cake mixture and stir vigorously until all of the pockets of dry cake mix are gone. Gently mix in the chocolate chips. Put rounded balls of dough onto baking sheet. You can put a few chocolate chips on top if you'd like. Bake for 10 minutes--do not let cookies get brown. Allow to cool on baking sheet for 3 minutes. They will be very soft at first. If top of cookies seem too fat you can press them down gently with your fingers. Put cookies on a wire rack to cool completely. Mix all together until well blended. Pour into a buttered 9x13" pan. Bake @ 350 for 25 minutes or until a pick comes out clean. Place on a wire rack and poke holes on the entire top with a bamboo stick or fork tines. Spoon glaze on hot cake. Cool on rack and then place in refrigerator until completely cool. Ice cake with frosting and chill until time to serve. Mix together well and pour on top of hot cake. Stir together until well mixed - top cake. This is the yummiest cake ever! If you haven't made it you should because you will add it to your favorite recipe collection. Hope you found some time to enjoy bit of Kernel Season's popcorn today on National Popcorn Day. Come back here at Annies Home for a great giveaway. ...a special sweet treat for those you love! and fill with your favorite jam or preserves. Roll-out pie crust and cut with desired shape or in the traditional rectangle. Place 1 T preserves in the center of one little pie top with matching crust. Bake @ 400 for 10 minutes or until golden brown. Drizzle with glaze and decorate with sprinkles. until the consistency of a drizzle - add 1 t vanilla. Preheat the oven to 350 degrees. Put cupcake liners in 12 muffin cups. In a small pot, melt butter, cinnamon and brown sugar until bubbly. Combine maple syrup and melted butter in a small bowl. In another small bowl, mix the sugar, cinnamon and pecans. Cut each biscuit in 4 pieces and roll into little balls. Dip each piece in butter and then roll in sugar. Place 4-5 pieces in each muffin cup. Drizzle the tops with bubbly butter sauce. One of the characters that my children grew up with is a bear named Winnie the Pooh. The fuzzy little character named Winnie the Pooh. He was a pudgy character that has a laugh all of his own. With so many fun friends and one old grumpy one named Rabbit. Yes our family has many fond memories of Winnie the Pooh. The author of Winnie the Pooh A.A. Milne celebrated his birthday every January 18th. He was born in 1882 in England. A celebrated writer primarily of plays prior to the nilly silly bear was created Milne served in both World Wars as well. Milne fame came with the two Pooh books about a boy named Christopher Robins. His son Christopher Robin Milne and his bear inspired Milne to author a story. Christophers bear was originally named "Edward" but renamed after a Canadian black bear named Winnie. 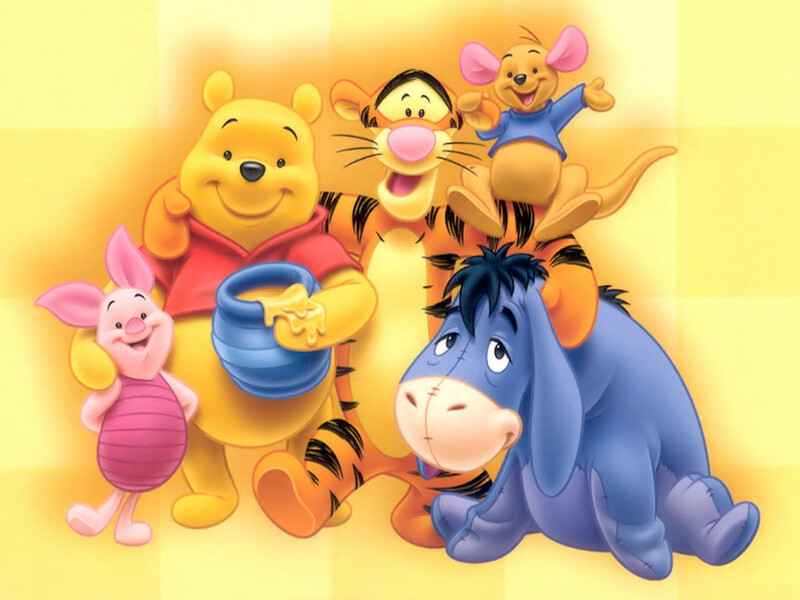 Pooh came from a swan called "Pooh" The characters of Piglet, Eeyore, Kanga, Roo and Tigger were all toys of Milnes son but Rabbit and Owl came from his imagination. The fictional Hundred Acre Wood in the stories came from the Five Hundred Acre Wood in Ashdown Forest in South East England. The bear was originally introduced as Teddy Bear poem. Pooh first appeard in the London Evening News on Christmas Eve 1925. The story of Winnie The Pooh was published in 1926. In 1928 the story of The house at Pooh Corner was published. E.H. Shepard illustrated the books. So many of you may wonder why I post what I do Well, while my first thought of a blog was recipes, menu planning and such my world started to change as my children were growing. Our lives are so much more busy and come in contact with so many different things. The subject that I want to write about today is very scary and one that I pray about daily. I have friends who work to stop the practice of human trafficking and all to often there are individuals that come victims of this crime. Human trafficking is the trade of humans. Most often it is for the purpose of sexual slavery or forced labor. Forced marriages, the extraction of human organs and tissues, and surrogacy are all examples of human trafficking. 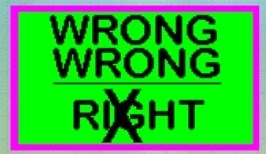 It occurs both within a country or trans-nationally Human trafficking is a crime and a violation of human rights. It is the trade in people, and does not involve the movement of the person from one place to another. There are more slaves in the world today than there ever has been. 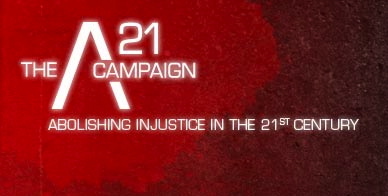 The average age of slave is 12. The trade of human trafficking is growing as fast as that of the criminal drug world. Preheat oven to 350°F. Add melted butter to graham cracker crumb until evenly moistened. Press crumbs over bottom and 1 inch up sides of 9-inch-diameter springform pan with 2 3/4-inch-high sides. Bake crust until beginning to brown, about 8 minutes. Cool on rack. Reduce oven temperature to 325°F. Combine peaches, 2 tablespoons sugar, and lemon juice in heavy large saucepan. Cover and cook over medium-high heat until sugar dissolves and peaches are juicy, stirring occasionally, about 5 minutes. Uncover and cook until peaches are tender and juices thicken, about 5 minutes. Cool compote. Using electric mixer, beat cream cheese in large bowl until fluffy. Gradually add 1 cup sugar and beat until smooth. Beat in eggs 1 at a time. Mix in sour cream and vanilla. Spoon half of cheese mixture into crust. Spoon peach compote over by tablespoonfuls, spacing apart. 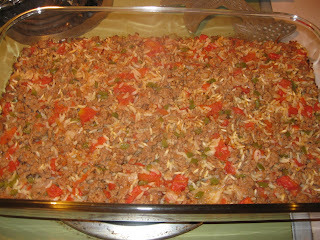 Top with remaining cheese mixture. Combine preserves and lemon juice in heavy small saucepan. Stir over medium heat until glaze comes to simmer. Strain into small bowl. Release pan sides; place cheesecake on platter. Spread glaze over top of cheesecake to within 1/4 inch of edge. 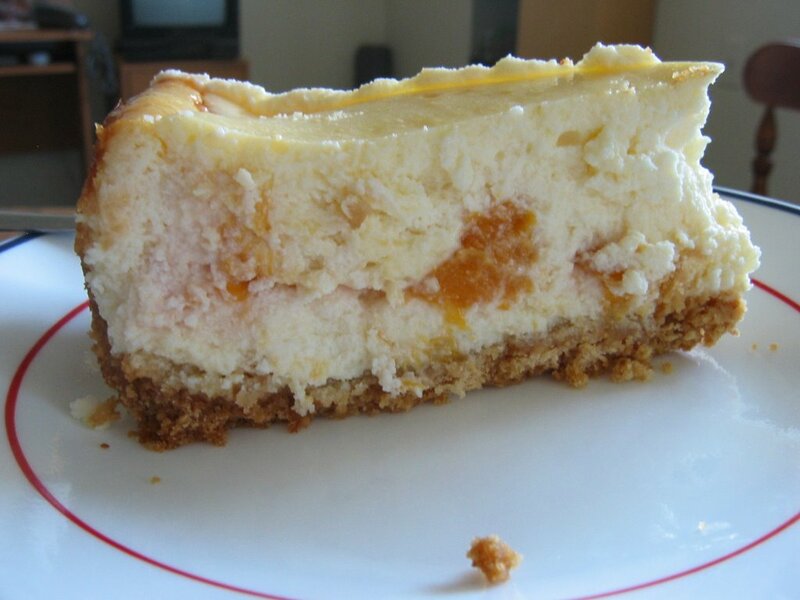 Chill cheesecake until glaze sets, at least 30 minutes and up to 8 hours. 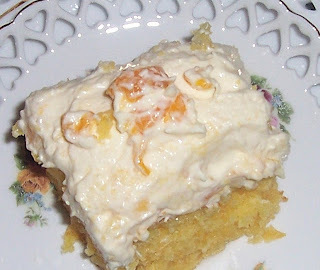 Arrange peach slices in center of cake and serve. This is a good thought to keep in mind. Martin Luther King day is today and I believe he would agree. If you figure it out please leave answer in comment. I love these words spoken by Dr. Martin Luther King Whether disabled, held back for economic reasons or whatever circumstances you find yourself in take heed in these words. Perhaps you can not do it swiftly, perhaps you can not do it with lots of attention but if you keep moving toward the goal the attention will eventually be focused on you and your goal. Keep peace in your heart and do your best. The weather man says beware it will be getting very cold out there. Single digits is the target for what they believe the high will be tomorrow. I know it sounds super cold and you can believe I want to be ready for it. First of all I am off work tomorrow so under the covers I will stay and second, this drink is what I will have when I get up. In saucepan, heat 2-1/2 cups (625 mL) of milk and 3/4 cup (180 mL) of cream over medium heat, stirring often, until steaming. Meanwhile, in bowl, whisk together sugar, cocoa and salt. Whisk in remaining 1/2 cup (125 mL) cold milk and vanilla extract to make a smooth paste. Reduce heat to medium-low and gradually whisk cocoa mixture into hot milk mixture until blended. Heat for about 2 min or until steaming hot. 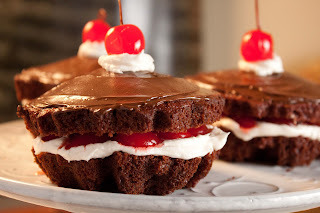 In small chilled bowl, using electric mixer or whisk; whip remaining cream until thick. Ladle hot chocolate into 4 warmed mugs. Dollop the whipped cream evenly into each mug; stir to swirl lightly. Serve immediately. For the Adventurous: Add 1 tbsp (15 mL) coffee- or chocolate-flavoured liqueur and/or 1/2 cup (125 mL) strong hot coffee to each mug of hot chocolate before adding whipped cream. Cook noodles and set aside. Combine tomato sauce, sour cream and softened cream cheese. Mix until creamy and set aside. Brown meat (I sprinkled salt, pepper and garlic powder on the meat) and onion together and drain the juices. Back in the day one meat that you could buy even when low on funds was hamburger. That was back in the day when it would cost on average .99 a lb. That was awesome and I would always buy hamburger and make lots of tasty recipes for them. While I found this recipe on the internet I can well guess that it came about during that time or as a memory of that time. I hope you enjoy as it is still quite a tasty dish. Brown hamburger. Salt and pepper to taste. Add onion and bell pepper. Cook until onion and bell pepper are clear and cooked. Add tomatoes, rice, and chili powder. 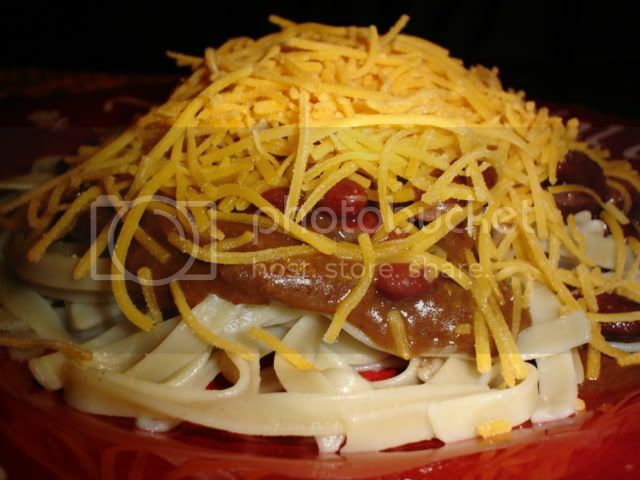 Mix together and put in a covered casserole dish. Bake at 325 for 1 hour and 15 minutes. Of course they are talking about cable cars. Andrew Smith Hallidie patented an improved "Endless Wire Ropeway" to make cable cars possible. Before cable cars horses were the main way to get around. It was horses who also pulled individuals over San Francisco' steep roads. Cable cars would work where slots would be placed in the roads where they would travel. The slots would work with a grip mechanism and push the cars along. The first cable railway ran from the intersection of Clay and Kearney Streets along twenty eight hundred feet of track to the crest of a hill 307 feet above the starting point. 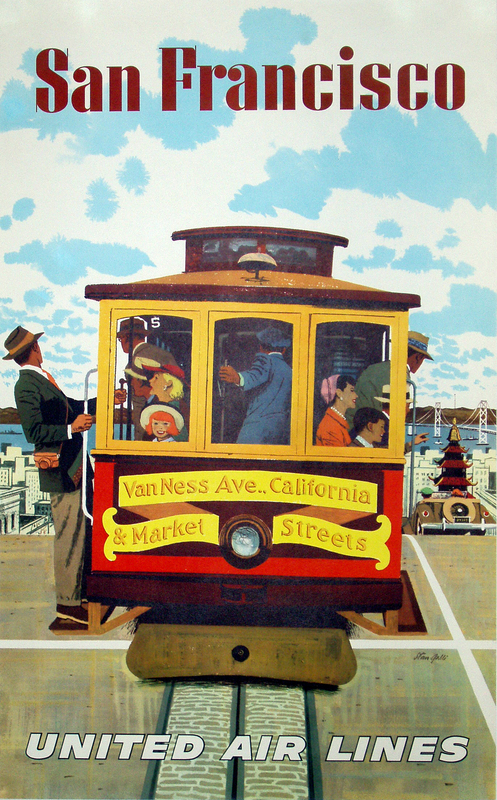 The cable car defined San Francisco and opened the door to having more cities choose to use cable cars over horse drawn cars as well. 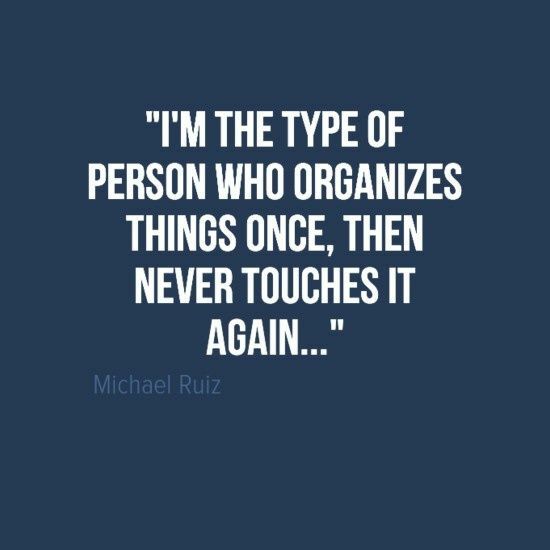 No matter how I try I have to admit it takes a lot for me to stay organized. You know that kid that would have to stay inside to clean their desk or locker well that would be me. I have always struggled with this and I try really hard. I can be successful but do not take it honestly. I am sad to say that my mother is not organized or a great homemaker and she would admit this to you all as well. The one thing I can tell you she is a wonderful mom. So I strive to have a house like my grandmother who was a great organizer. One thing that I use to keep organized is lists, lots of lists. So many lists I have a binder where they all go. I plan everything out ahead of time and set a schedule to be done as well. I make my own meal plans, vacation plans, budget and etc... and keep them close by. Do you ever want more counter space?? Do you ever wish you had everything in its own place? Well it is possible and here are a few tips to help you get that done. It's your kitchen and therefore should be created to fit your needs The key to organization is creating a way to make it functional in your space. 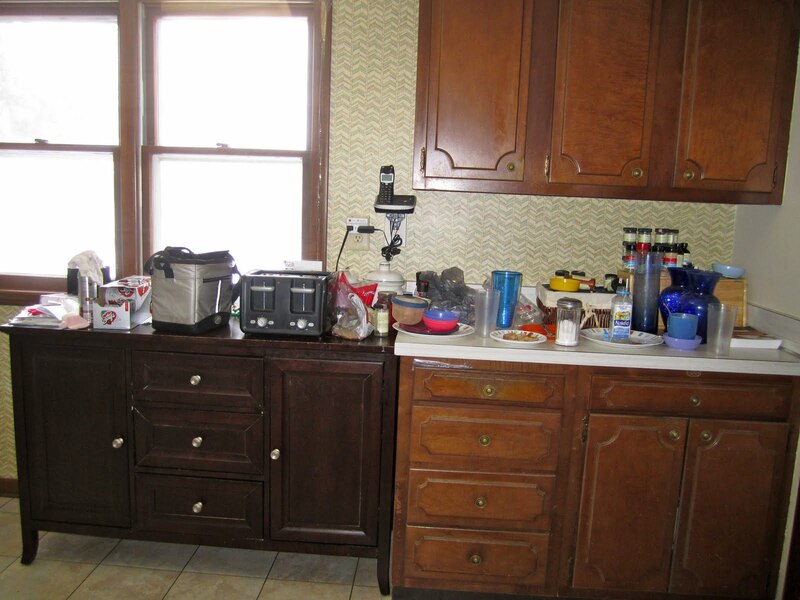 First thing to do after deciding what will work for you is to rid the countertop of clutter. Clean your counters of anything that does not fit the function of the kitchen. Items that you do not use weekly does not belong on countertop. You may want to consider storage to help you keep counter space clear. 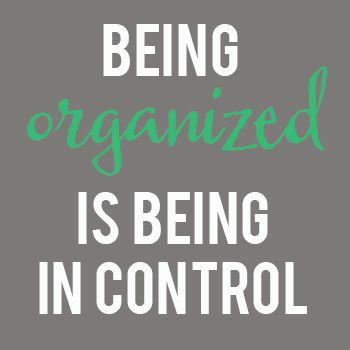 There are many great products out there that will help you keep it all neat and organized. 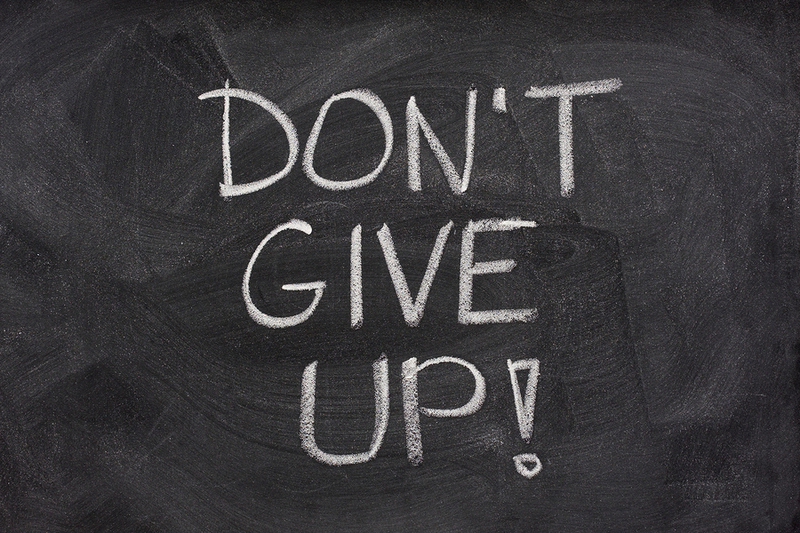 Don't give up the fight you my loose a battle or two sometime along the way but its the war we are after and we want to be successful in the end. 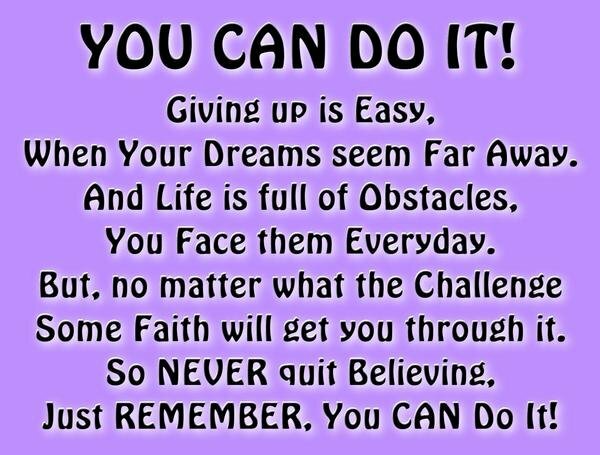 We want to reach our goal, while it may be difficult at times keep your head up be aware that you may make mistakes but you will be successful if you keep at it. Benjamin Franklin would have celebrated his birthday today January 17. He was born in the year 1706 and would lead a life of a leader. We know that he did many great feats, inventions and led in politics as well but what do we know he ate?? To start with when know he was a large man but was not a large eater. His wisdom led him to share his thoughts of advocating for moderation in most things including food and eating. At the age of 16 Ben was introduced to vegetarianism. While he did not grasp the notion of the vegetarian diet fully we know he truly enjoyed apples. While living in London Franklin would often write his wife to ship him apples. It was he who wrote "An Apple a day Keeps the Dr. away. Preheat oven to 350 degrees. Spray an 8" square dish with Pam. Peel and core apples, cut into quarters and wrap each apple section in a crescent roll. Place in dish and sprinkle with cinnamon. 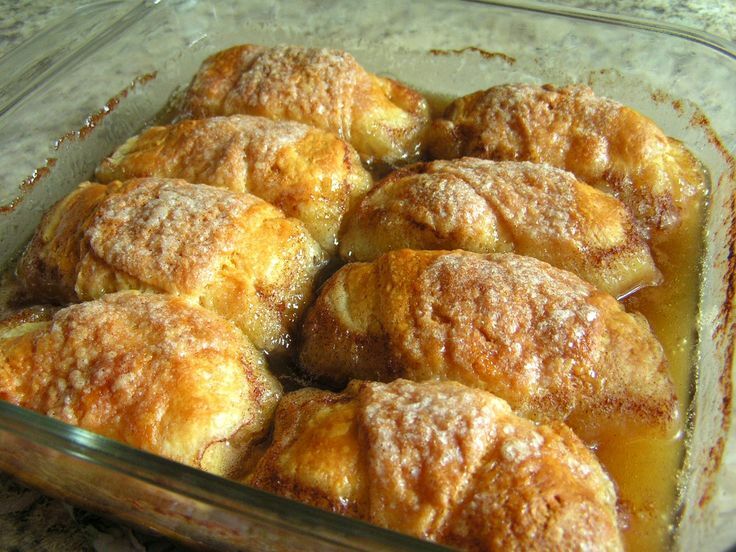 Combine butter, sugar and orange juice in medium sauce pan. Bring to a boil, remove from heat and stir in vanilla. Pour over dumplin's. Sprinkle pecans over top. Bake 30 minutes or until crust is golden and beginning to bubble and apples are just tender when pierced. To serve, spoon some of the syrup from the dish over dumplin's. May serve with ice cream. Quick and easy, very good! Have you ever had 5 alarm chilli? Do you know what 5 alarm chilli consist of? To my mother 5 alarm chilli is a fabrication and does not exist. To my children there is nothing better than 5 alarm chilli. The steps by alarm size are as follows. First alarm would be the past of course. In a large frying pan over medium-high heat, saute onion, ground beef, garlic, and chili powder until ground beef is slightly cooked. Add allspice, cinnamon, cumin, cayenne pepper, salt, unsweetened cocoa or chocolate, tomato sauce, Worcestershire sauce, cider vinegar, and water. Reduce heat to low and simmer, uncovered, 1 1/2 hours. Remove from heat. Cook spaghetti according to package directions and transfer onto individual serving plates (small oval plates are traditional). Ladle chili over spaghetti and serve with toppings of your choice. Oyster crackers are served in a separate container on the side.